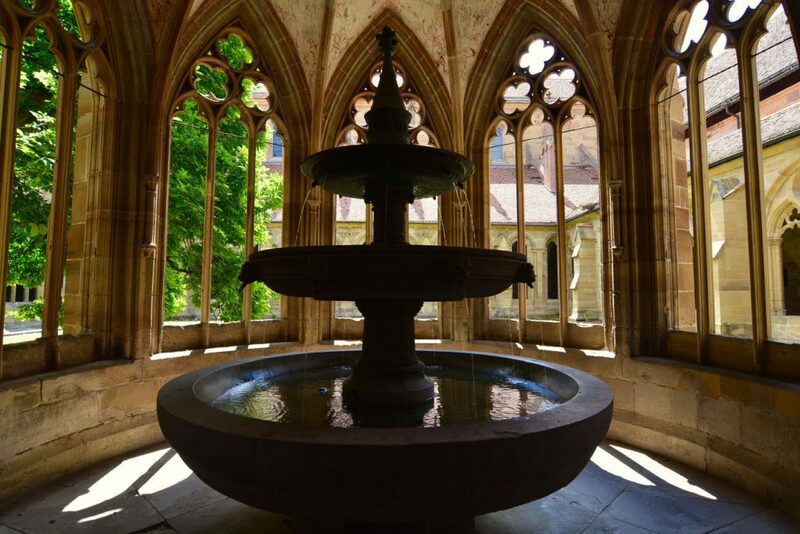 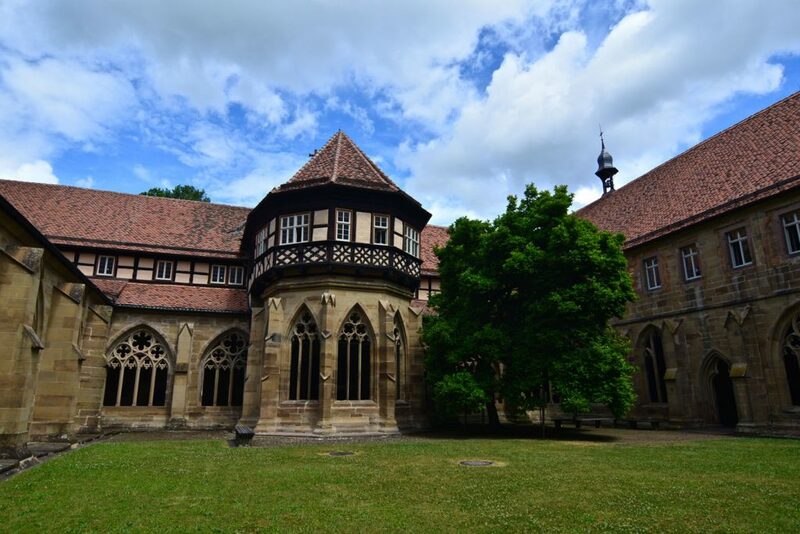 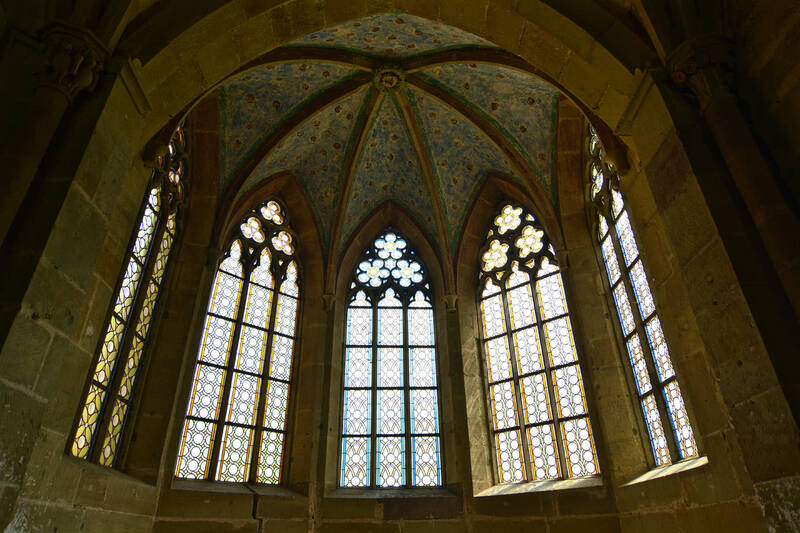 Maulbronn Monastery is one of the best preserved medieval monastery complexes in Europe. 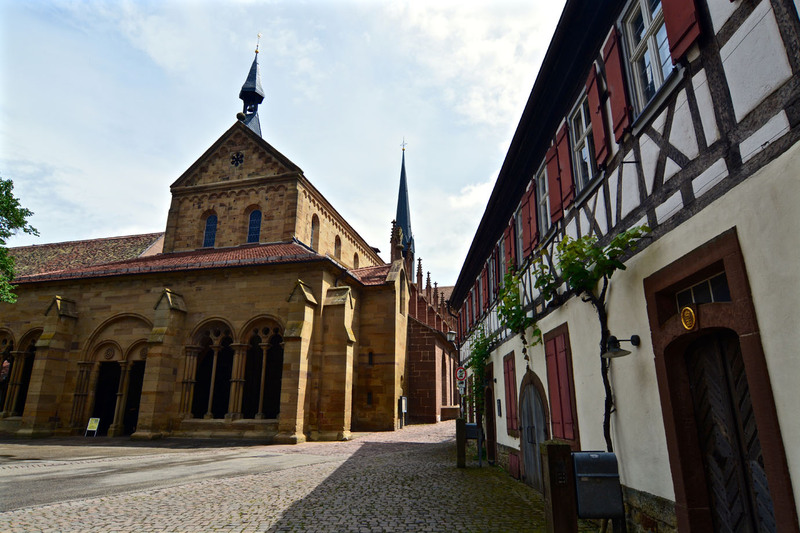 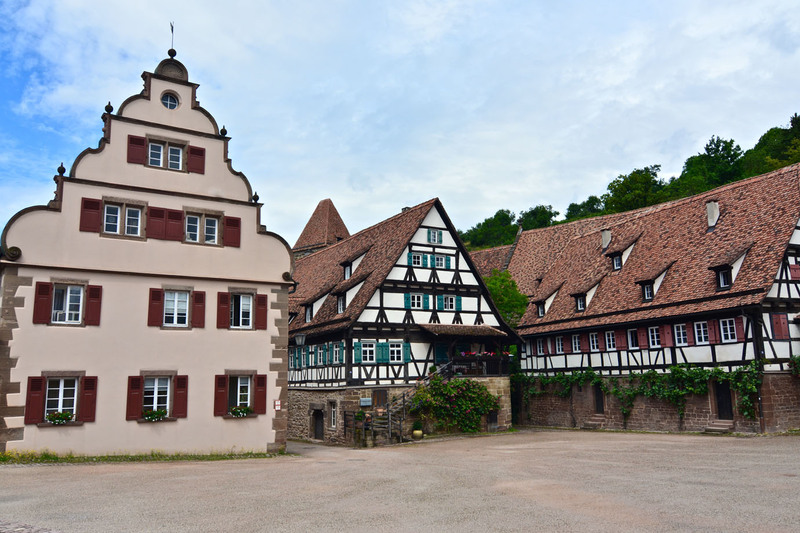 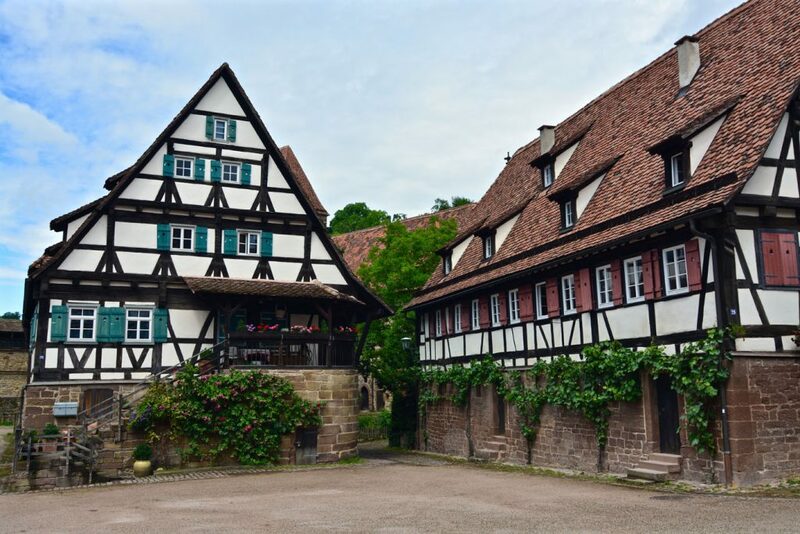 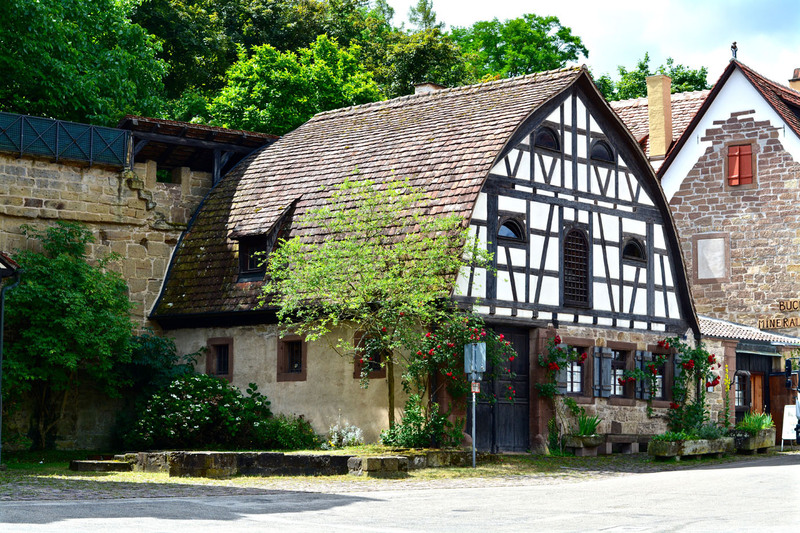 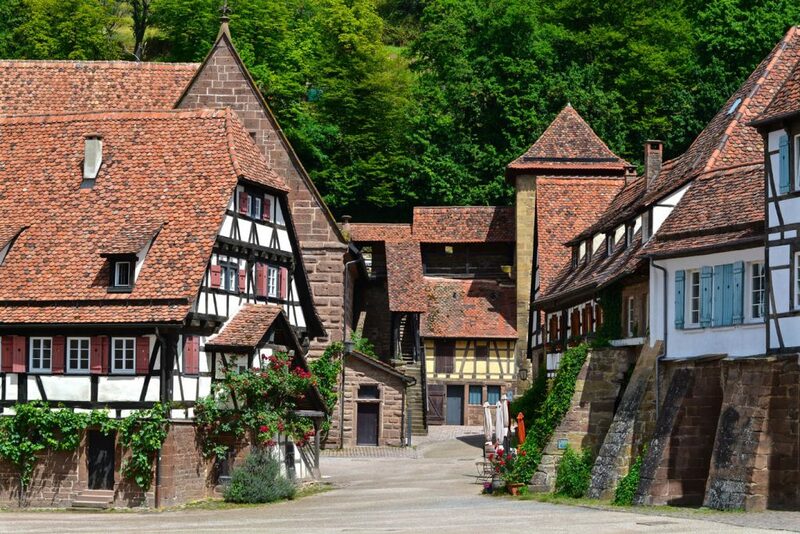 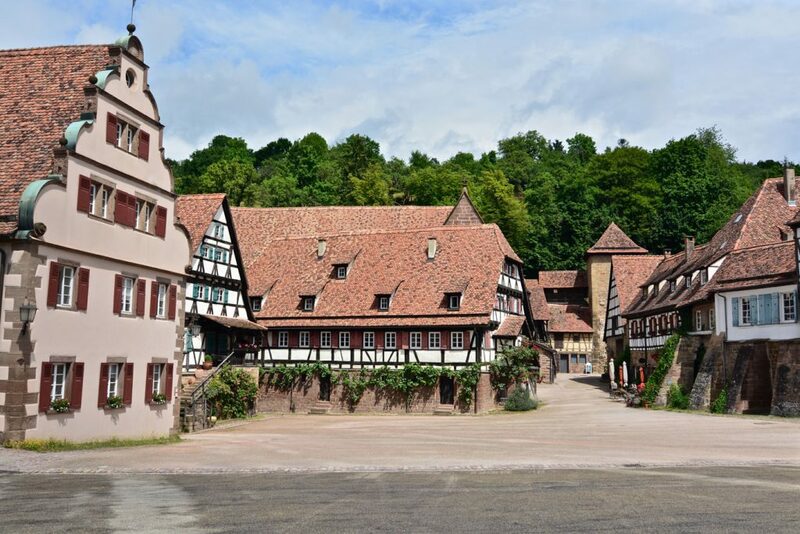 Located in the city of Maulbronn, in the state of Baden-Württemberg, Germany, the over 850 years old complex combines several different architectural styles, from Romanesque to late Gothic. 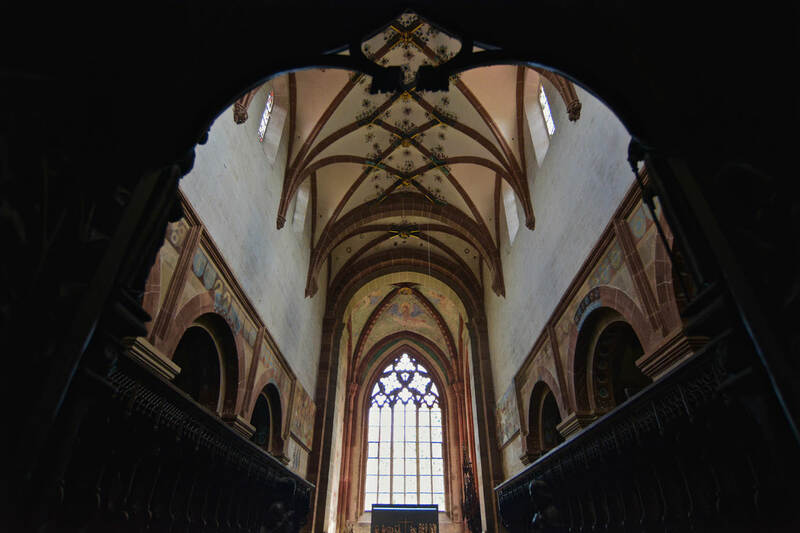 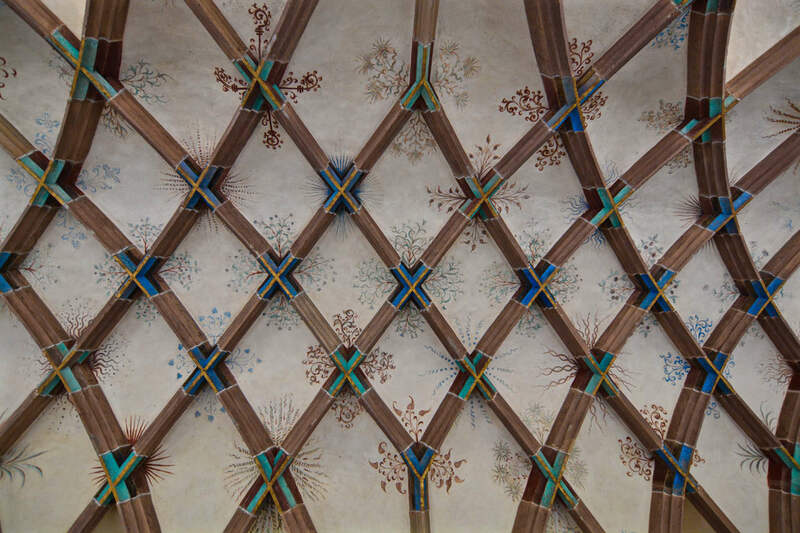 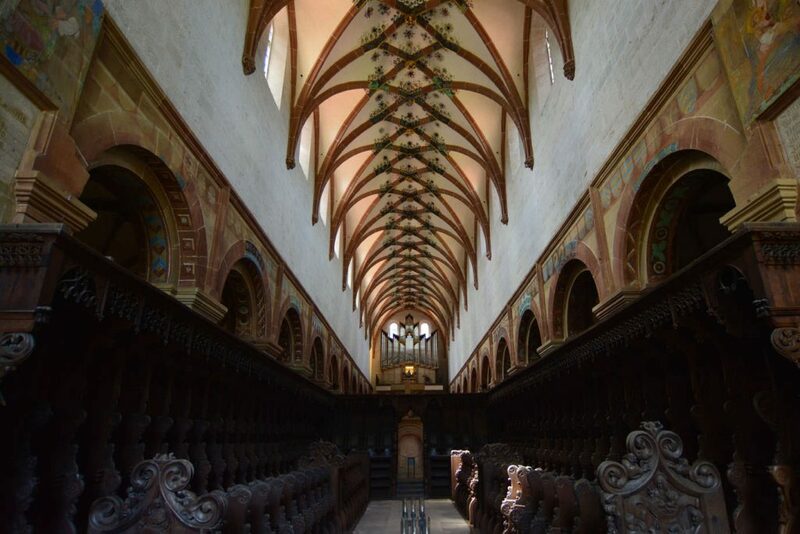 The monastery of Maulbronn was the first place in the German-speaking world where the Gothic design was implemented, therefore it was declared a UNESCO World Heritage site in 1993. 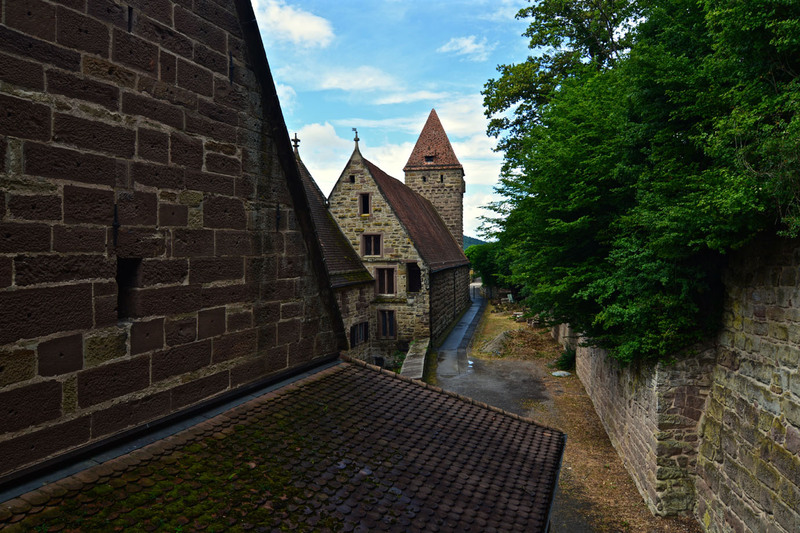 To protect Maulbronn Monastery from enemies in ancient times, it is still surrounded by turreted walls and a tower gate today. 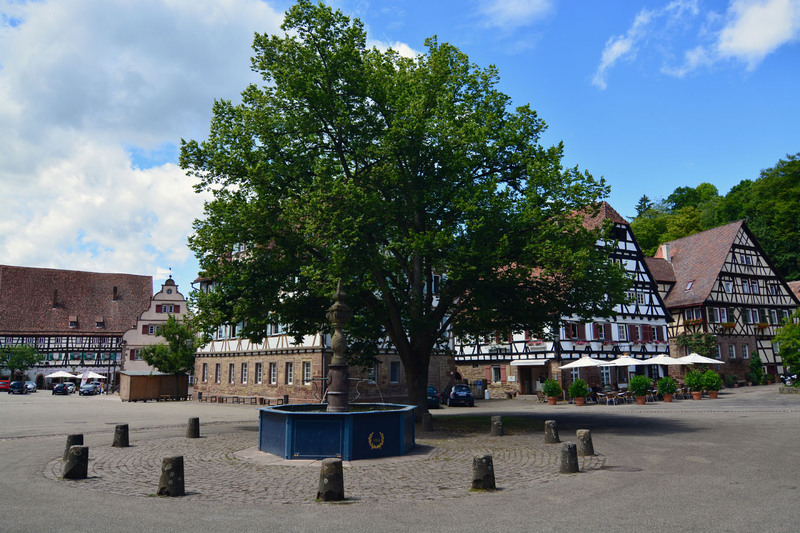 Nowadays a police station. 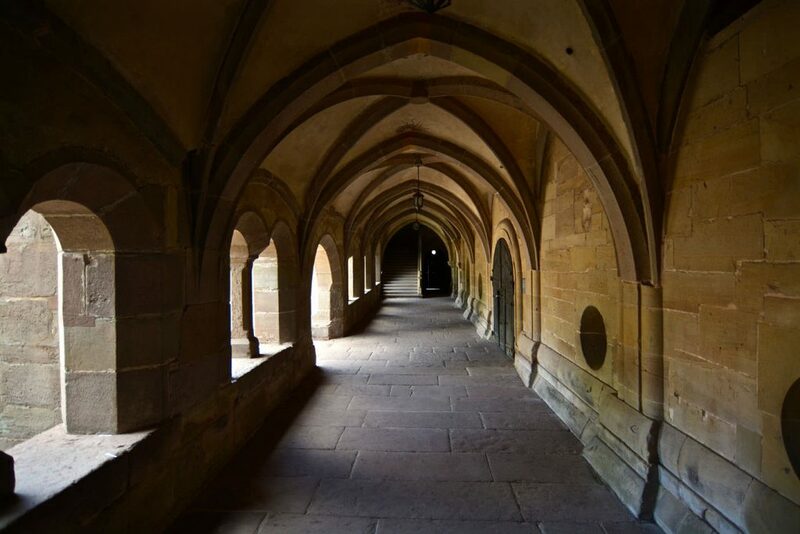 restaurants and administrative offices can be found within these walls. 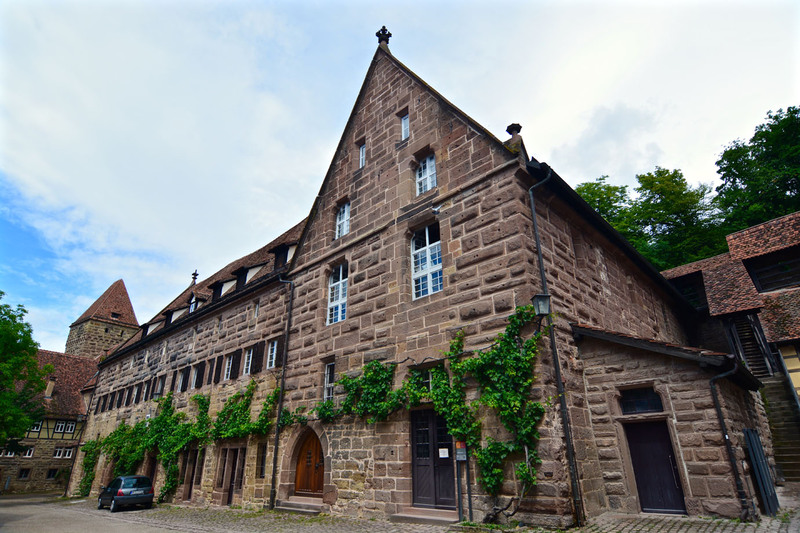 The monastery itself contains an Evangelical seminary and a boarding school today.